Has one of your employees claimed that you or one of your managers has discriminated against them? Are you unsure how to manage this correctly? If so the specialist lawyers at DPH Legal can assist you. As a local firm of lawyers with extensive experience of defending discrimination claims we can offer high quality advice and formulate a strategy to mitigate the impact of a potential claim for compensation. We can help negotiate a Settlement Agreement which will prevent unnecessary payments and legal action from taking place. 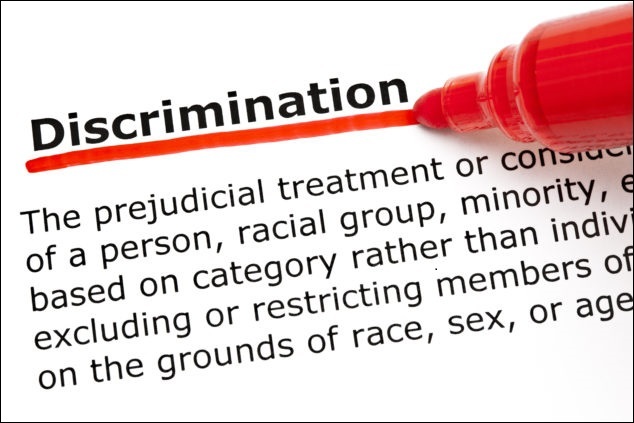 The law around discrimination is complex and businesses often seek the advice of an employment lawyer to assist them and ensure they don’t incur needless financial loss. Should your organisation not have a discrimination policy in place, we can also create this for you. We offer a free telephone conversation with a qualified legal representative to assess how we can assist you and advise the best course of action. We can then agree either an hourly rate or a fixed fee to formulate a defence which will minimise any potential claims.